Cunard Line recently announced that it will be sailing to Alaska in 2019 for the first time in over 20 years! 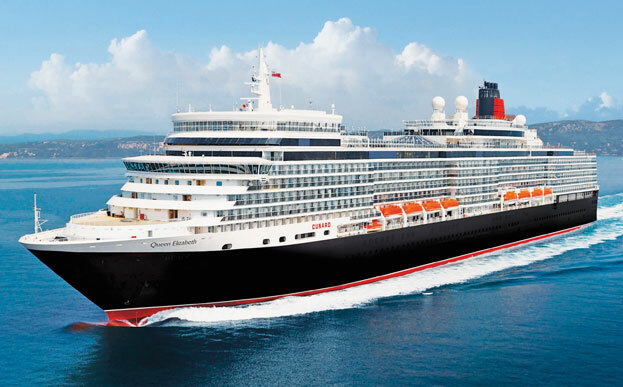 Although Alaska is a top destination for cruisers, this is the first time Cunard will visit the last frontier with Queen Elizabeth. 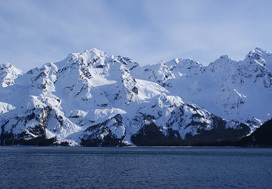 Guests will be able to experience the great wilderness of Alaska while sailing in luxury on Queen Elizabeth. Beginning in 2019, she will sail from Tokyo to Vancouver, and will call on some of the best Alaskan ports including Kodiak, Anchorage, and Juneau. Queen Elizabeth’s maiden Alaska voyage will mark the first time Cunard visits the Last Frontier since Cunard Dynasty sailed Alaska in 1997. Queen Elizabeth will sail four Alaska voyages in May and June 2019, sailing round-trip from Vancouver. Each sailing will be a 10-night cruise and will feature full days in Alaska’s top ports, as well as stunning scenic cruising in the pristine waters of the Inside Passage. Guests can see both the Hubbard Glacier and Tracy Arm Fjord while enjoying Cunard’s signature luxurious amenities. 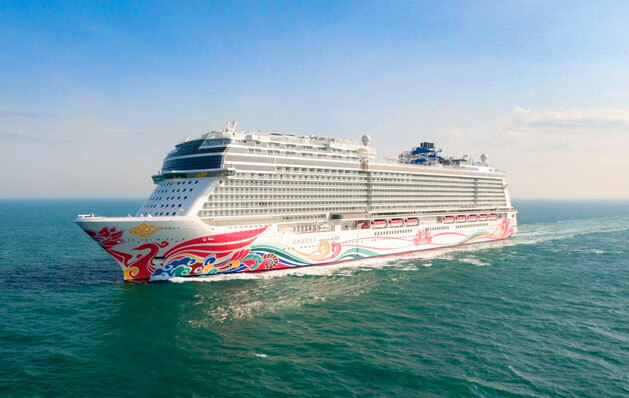 Norwegian Cruise Line recently announced the addition of a 3rd ship to its Breakaway Plus class beginning summer 2018! 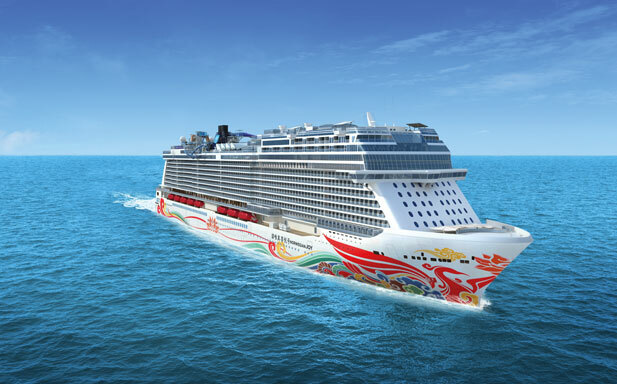 Sailing seasonally from Seattle to Alaska, Norwegian Bliss will be the cruise line’s first custom-built ship meant to cruise the Last Frontier. 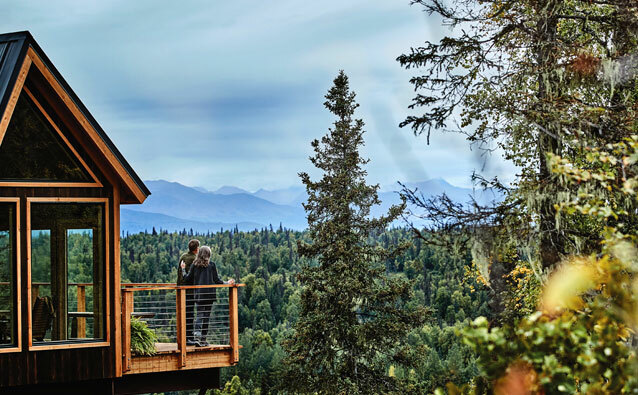 With a weekly 7-day itinerary departing from Seattle and making her way up to Ketchikan, Juneau, Skagway and other bewildering destinations in Alaska, the ultimate Alaskan cruise experience is yet to unfold for glacier lovers. Norwegian Bliss will feature superb entertainment, delectable cuisine and signature amenities only known to this contemporary cruise line. Even more exciting, Robert Wyland – the world’s leading marine life artist with iconic whale murals, award-winning paintings and sculptures – will place important finishing touches on the ship’s exterior! 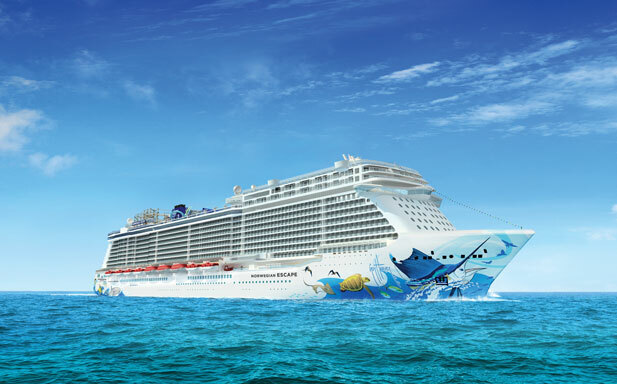 The hull artwork on Norwegian Bliss will bring to life the marine life adventure awaiting explorers in Alaska. 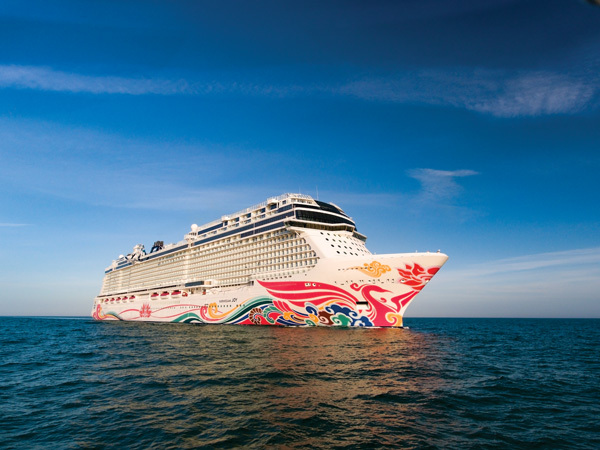 Check back with us in a few weeks for more exciting news about Norwegian Bliss, the upcoming big reveal of Wyland’s hull art design, and sailing dates which will open for booking starting early 2017. This summer, you can sail with the Seahawks on a 7-Day Alaska Cruise with Princess Cruises, the Official Cruise Line of the Seattle Seahawks! The “Sail with the 12s” Fan Cruise is over Father’s Day weekend on the beautiful Crown Princess that departs from Seattle on June 20, 2015 and will return on June 27, 2015. 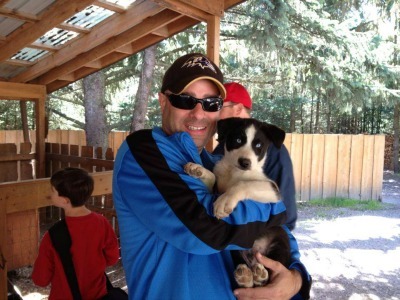 (What a great gift for dad!) Hang out with your favorite players onboard the ship to Juneau, Skagway, Tracy Arm Fjord, Ketchikan and Victoria, B.C. Join in on the Seahawks Rally at Sea and take home a memory to last a lifetime. “Princess Cruises is very excited to be the Official Cruise Line of the Seattle Seahawks and we are thrilled to host the 12s, some of the most passionate fans in sports, on the ultimate fan cruise vacation,” said Gordon Ho, Senior Vice President of Marketing and North America Sales for Princess Cruises. • And many more surprises to be announced! 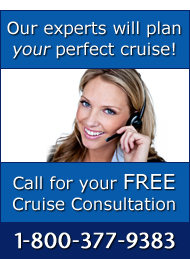 If you book by February 26th, you will be able to take advantage of the Princess Cruises’ 50th Anniversary Sale. Don’t miss this opportunity to tailgate with the best on this exciting cruise to Alaska! A new year is a fresh slate. It’s a time when we think of all the possibilities of the year ahead. 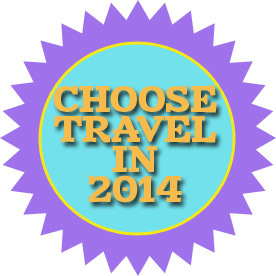 It’s a time for resolutions and vacation planning. That’s why we think January is the perfect time to create your bucket list. If you’ve already created one, spend some time reviewing it and updating it this month. If you aren’t excited for travel this year, we’ve got some suggestions. 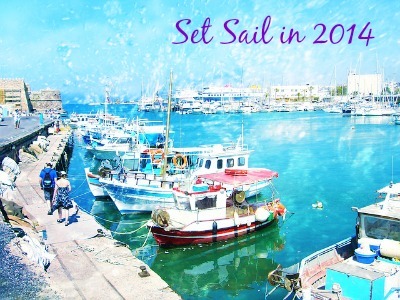 We asked our team here at The Cruise Web to tell us where they want to go this year, what’s on their 2014 bucket list, if you will. Just as suspected, we got bombarded with answers, each sounding like a wonderful experience.